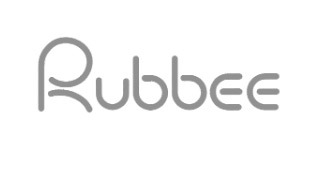 RUBBEE MAKES YOUR BIKE ELECTRIC. 15V 7A charger with a connection plug. Wire lenght: AC outlet to charger 1.5m, Charger to charging plug 1.2m. Sonderpreis mit Gebrauchsspuren (UVP 120,-).